Nothing is more reassuring than knowing that our Technology on Tap technicians are fully capable of dealing with Samsung products with a high level of proficiency to create your ideal smart home. With a history that dates back to 1938, Samsung has an interesting history with a diversified number of industries including insurance, retail and aerospace. 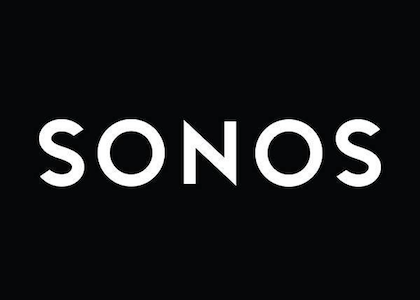 It wasn’t until the late 1960’s that Samsung entered the electronics industry where it will become a global electronics brand name. Samsung’s growth and presence in the electronics field was known in the 2000’s as they dominated the mobile phone industry. Their innovation and expansion of operations has contributed massively to their success. 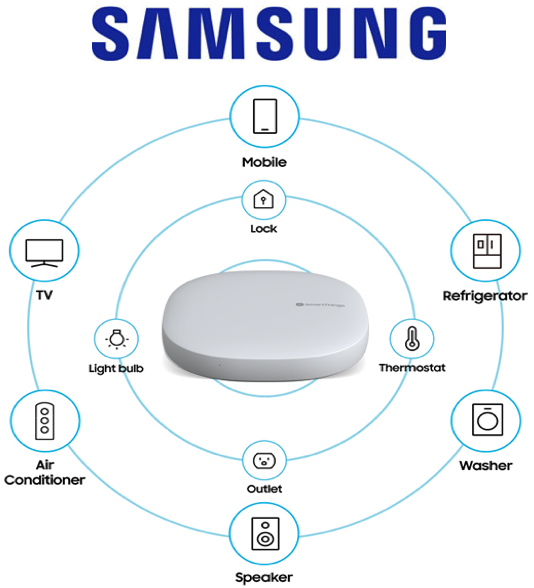 To keep up with modern technology and the Internet of Things (IoT), in 2014, Samsung acquired SmartThings as part of their home automation services. In addition to installing Samsung products into your smart home, Technology on Tap can get your Samsung home automation system completed on time and on budget. Our team is specialised in managing your home automation project to ensure that your smart home is fully equipped with the most efficient and cost-effective Samsung smart devices. We make your life easier by providing you with a customised plan that works for you and sleek wiring for your central SmartThings Hub to hide all those messy wires. For superior quality and high performing home automation, our Samsung products are your perfect choice. Technology on Tap can provide the complete service from installing to maintaining and troubleshooting your Samsung home automation in Sydney.